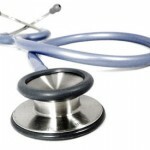 Health Workers in the country have urged government at all levels to take seriously issues concerning the welfare of professionals in the sector, saying these were responsible for the crises in the sector. Speaking to newsmen, the health workers expressed the belief that the sector was losing workers due to welfare-related issues. A former chairman of the National Association of Nigeria Nurses and Midwives at the University College Hospital, Ibadan, Samuel Adeyemi told newsmen that the work environment for health workers was challenging. “The work environment may be precarious as they are exposed to worsening health and safety situations with increased cases of deaths and injuries,” he said. The Coordinator of Mental Health Leadership and Advocacy Team, Ibadan, Dr Victor Makanjuola, said half of the work force in Nigeria know little about occupational health. According to Dr. Makanjuola, increased competition, higher expectations as regards performance and longer working hours, are all making the working environment more precarious. “This has enormous negative consequences on workers’ mental health and wellbeing,” he said. 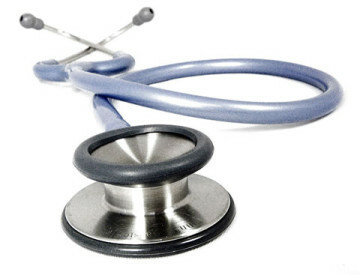 A retired Consultant of Reproductive Medicine and Family Physician at the UCH, Prof. Modupe Onadeko, said unemployment rate, collapse of industries and subsequent loss of jobs could lead to myriads of health challenges. “These challenges can lead to series of health conditions such as obesity, heart diseases, diabetes, depression, gastrointestinal problems and other diseases of the heart. “Most Nigerian workers are actually losing sleep worrying about work and inadequate facilities due to the economic meltdown in the country,” she said. Prof. Onadeko also disclosed that stress –related illnesses in Nigeria were higher than in other countries, adding that this needed urgent government intervention. Newsmen report that the International Labour Organisation, an affiliate of the United Nations, had declared April 28 as the World Day for Safety and Health at Work.